Max & Sian were married at the stunning Markovina Vineyard Estate, on a beautiful day in early April. I had been looking forward to this wedding for about a year. Partly because Markovina is one of my fave Auckland wedding venues but also because of these gorgeous people! Such a genuinely lovely couple, so kind and caring and with such amazing family and friends. Auckland weather definitely didn’t disappoint and the girls getting ready spot in Muriwai was a great start to the day. When I arrived the girls were casually putting together their bouquets and snacking on Krispy Kreme donuts – perfect! Max and the guys spent the morning relaxing in their pool side chalet, perhaps easing the nerves with a few whiskeys! The beautiful and intimate ceremony at Markovina was led by Sian’s Grandfather – this was so special and you could really tell he was so proud and enjoyed every moment! After a super fun bridal shoot with lots of laughs the guests were treated to some sparklers to welcome the new Mr + Mrs into their reception. Beautiful speeches and singing followed and then an amazing first dance. While the guests danced the night away and took so many snaps in the photo booth we popped outside where the bridal party played beer pong on the custom made Mr + Mrs Mobley beer pong table! Thank you both so much for choosing me to capture your big day.  Thank you to Nicole Paton photography for helping out with the guys.